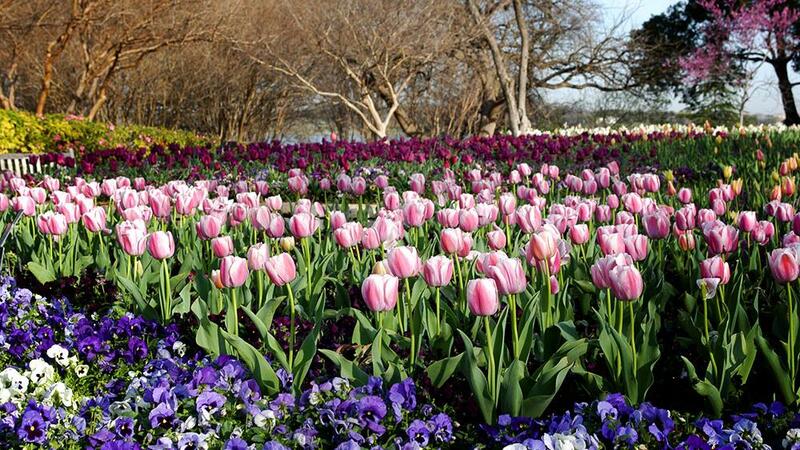 Spring in Dallas is one of the prettiest seasons I know. Everything is blooming! It’s especially poignant for me because I now live in the Northeast, where things won’t be blooming for another month of so. 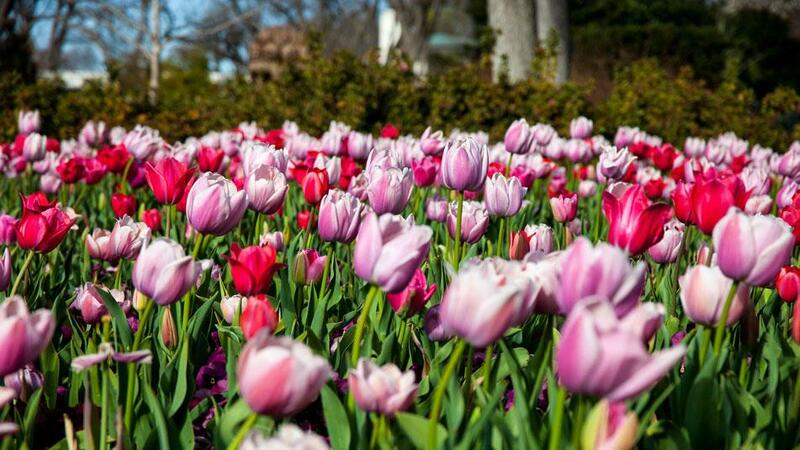 Dallas Blooms, which is happening now through April 10th, was named one of the country’s Best Spring Floral Festivals by Fodors in 2015. This year’s theme is The Artistry in Nature, featuring the life-size sculptures of inspirational figures, such as Abraham Lincoln, Claude Monet and Benjamin Franklin, as part of Gary Lee Price’s The Great Contributors collection. 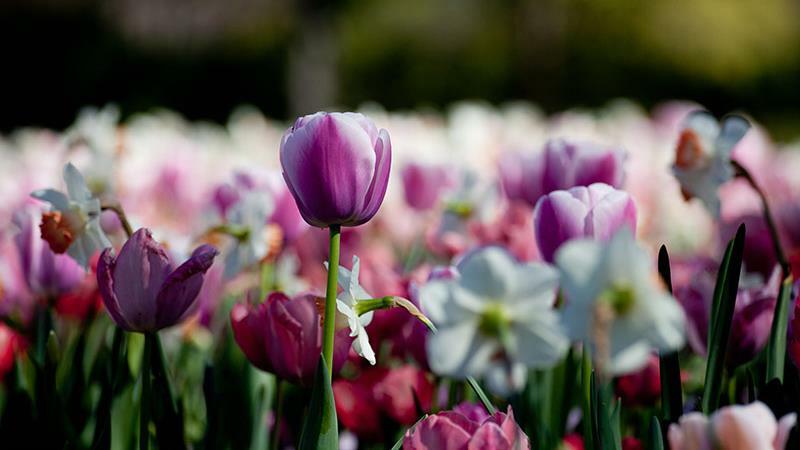 Over 100 types of bulbs, totaling over 500,000 blooms make a layered and dazzling display. 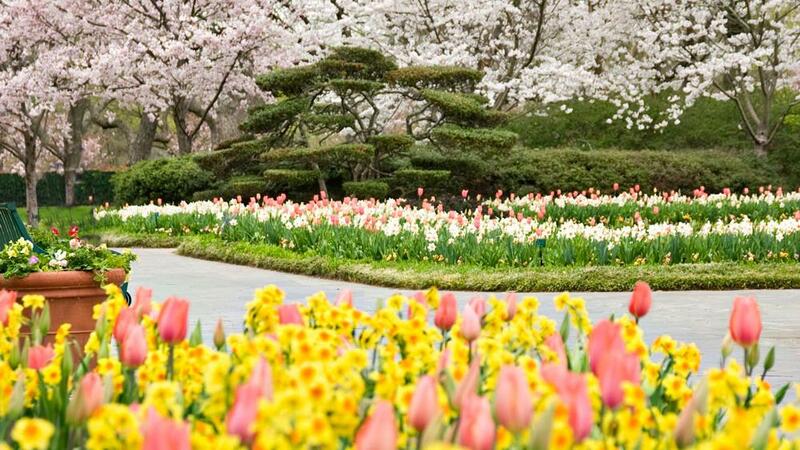 If life leads you to Dallas this Spring, don’t miss this amazing show of blooms! Ah spring flowers I cannot wait! 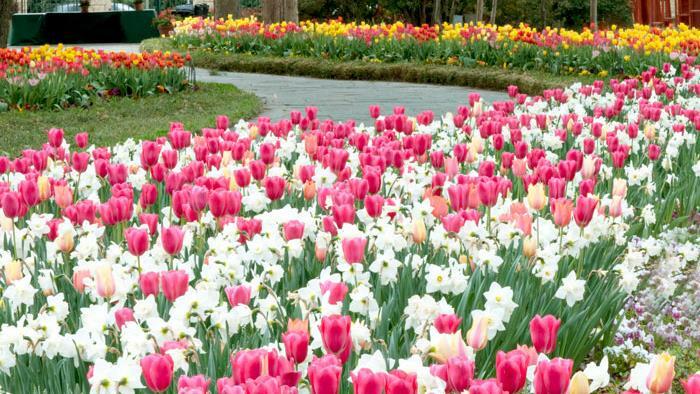 Look at all the pretty pink tulips! 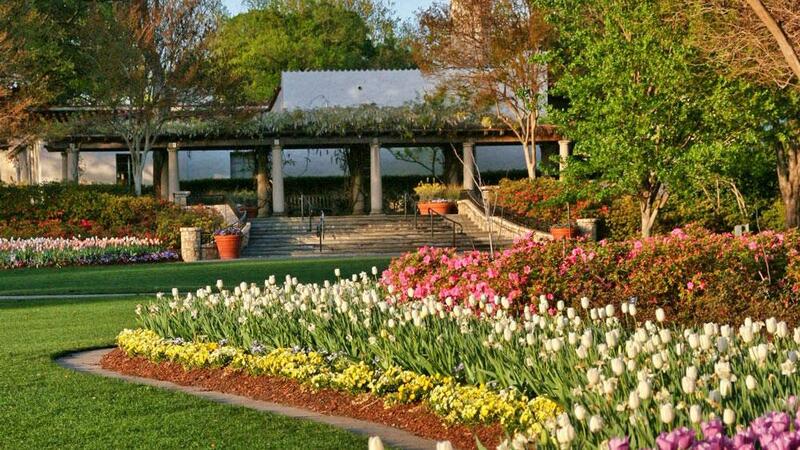 Can’t wait for our gardens to bloom and it won’t be too long before they do given the weather. Hope you’re having a great week, Elizabeth!